'FLYING WHITE' built by Scorpio custom boat builders and designed by Robb Ladd is a 53' deck salon located in Plymouth, MA. 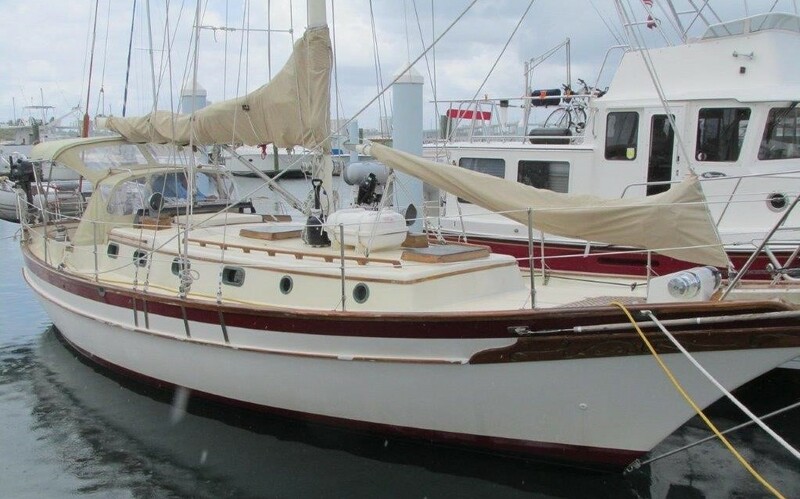 Her price has just been reduced to $225,000! This aggressive price makes 'Flying White' an exceptional value in today's market.